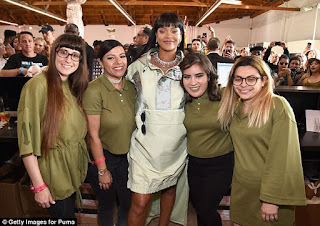 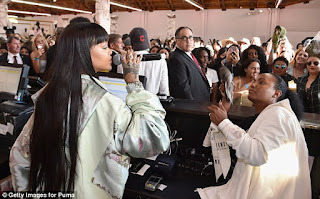 Yesterday saw Rihanna handing bags to fans, and working the register during a two-day pop-up shop visit in Los Angeles. 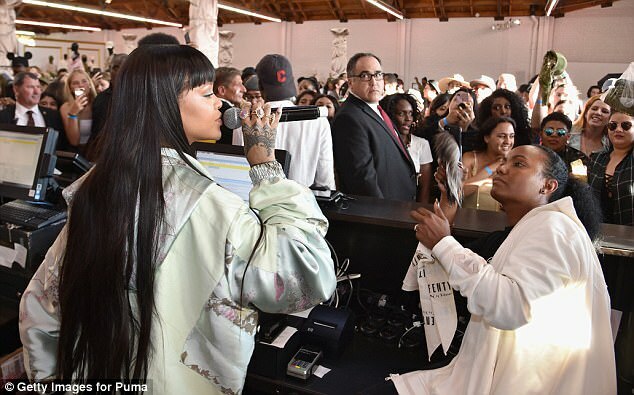 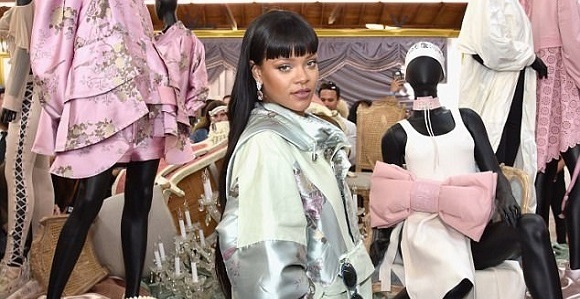 The event celebrated the release of her latest 'Fenty x Puma' collection. 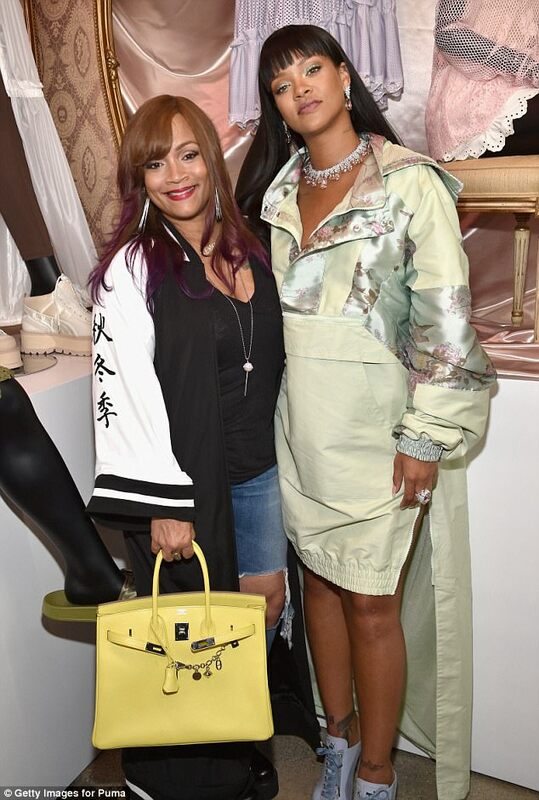 Rihanna is a gorgeous woman with legs to die for, but she seems to have lost her edge in the style stakes. 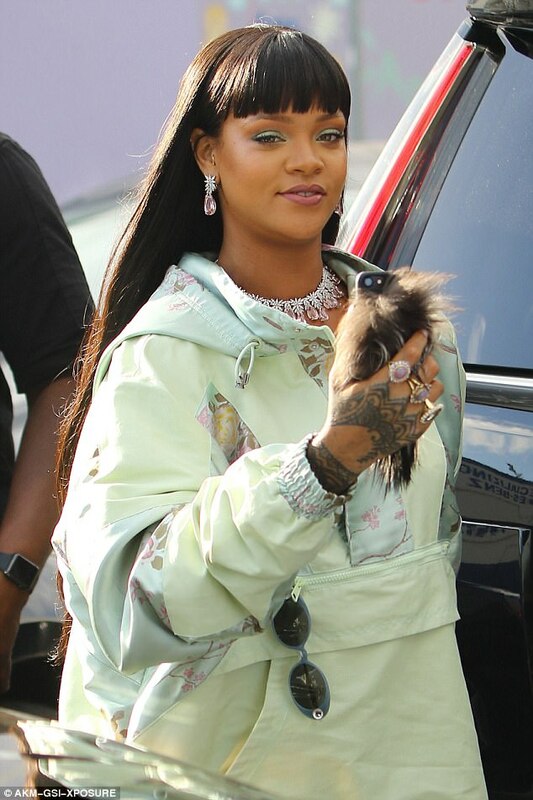 Not sure if it's because she's put on a bit of weight, but this certainly wasn't one of her finest moments.